100% Pinot Noir. 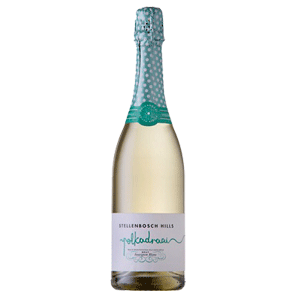 The perfect companion for any special occasion or celebration. 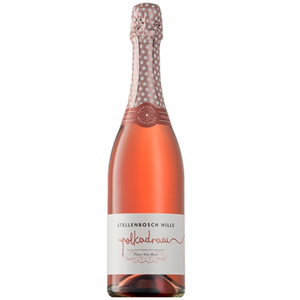 Polkadraai Pinot Noir Sparkling Rose is a seductive salmon colored sparkling wine. 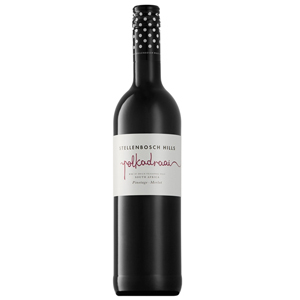 Sweet and medium bodied with a brim full of red berry flavours, particularly strawberry. A well structured acidity and lingering finish. Serve chilled. Sweet and sour pork & strawberry pavlova. 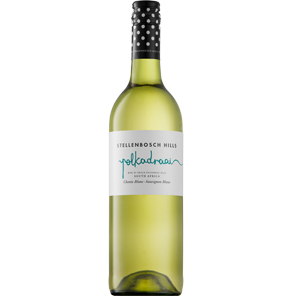 All the grapes come from the Polkadraai region in Stellenbosch. The juice enjoyed 6 hours skin contact for colour extraction, and was cold fermented.